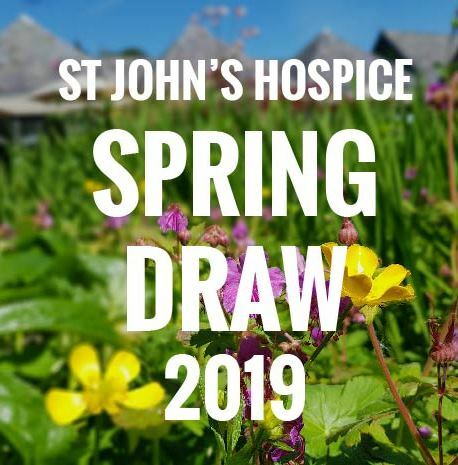 Spring is a time of hope and new beginnings but for St John’s Hospice it’s a time for us to ask for your help – so that we can continue providing care, love and support to our community. We are sure that many of you who are reading this will know first-hand about the excellent, compassionate care that our Hospice provide night and day. This care is priceless when a loved one is approaching the end of their life, but it is not cost free. By taking part in the Spring Prize Draw you have the opportunity to win one of eight fabulous prizes and help us to support patients with life-shortening illnesses in your community across an area of 500 square miles. Our services are free for patients yet are not free to provide as it costs St John’s Hospice £14,000 a day to keep running. 30% of our core funding is from the NHS, the rest of our funding comes from our community; last year our draw raised £22,500 from supporters like you. Each ticket costs £1 and gives you one entry into the raffle draw. 1st = £1,000 bed bundle! Consists of a £699 bed voucher from The Lancaster Bed Company plus £300 in cash! The Lancaster Bed Company offers a £699 voucher for up to a king size divan with matching headboard and drawers included. With thirty colours to choose from. Can be delivered locally and assembled. 2nd = 1 Night Luxury Hotel Stay! Bed and breakfast stay plus 2 ½ hour Thermal Journey for 2 adults at The Low Wood Bay Resort and Spa, Windermere. Voucher valid for 12 months, subject to availability. Excludes Bank Holidays. 3rd = 3 or 4 Night Short Break with Verdant Leisure. Stay in a deluxe caravan for 4 with a wide choice of park locations to choose from. Off peak availability only. Excludes School and Bank Holidays. Must be taken by 29th Feb 2020. Click below to view our full terms & conditions. The St John’s Hospice Lottery is licensed by the Gambling Commission, www.gamblingcommission.gov.uk. Lottery promoter: C Butterworth, St John’s Hospice, Slyne Road, Lancaster, LA2 6ST. Registered Charity No: 1157030. Tel 01524 38538. 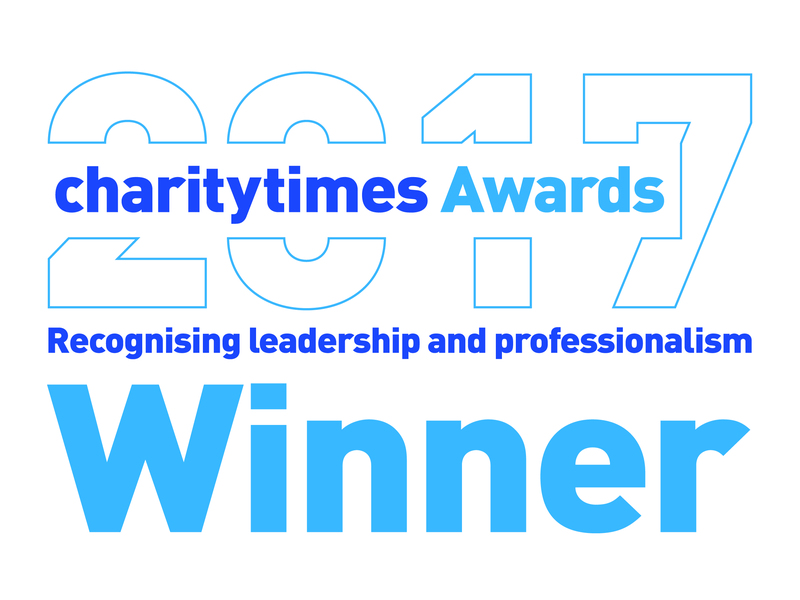 St John’s Hospice promotes responsible gambling and offers individuals access to support from Gamcare and responsible Gambling Trust. Full terms and conditions can be found on our website www.sjhospice.org.uk. It is an offence for anyone under 16 to participate in a lottery. Please gamble responsibly.